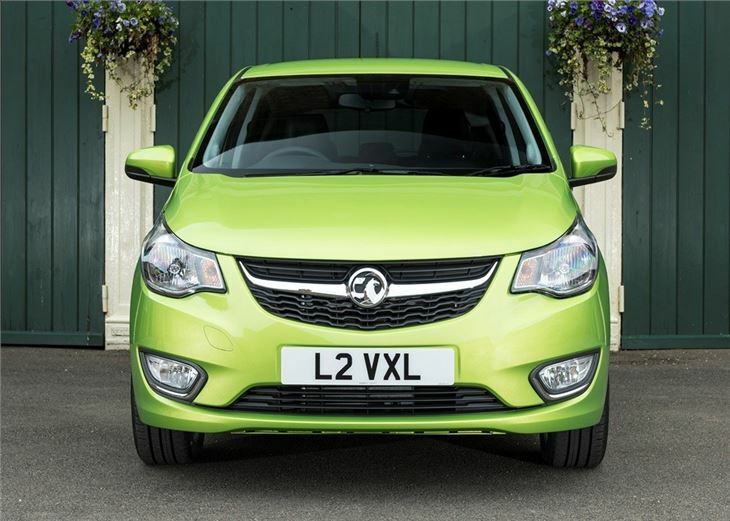 It isn’t difficult to understand the success of the original Vauxhall Viva: it was compact, practical and excellent value for money. Hardly surprising then that the Viva proved so successful with car buyers in 1960s Britain, even if it did lack the flair and finesse of its rivals. 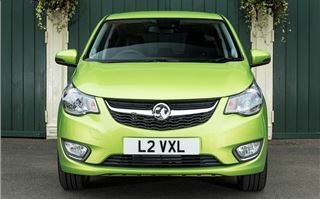 Vauxhall ditched the Viva name in the late 1970s, but now it has brought it back in the form of an all-new city car. 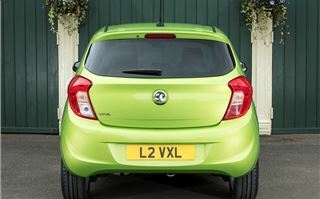 The new Viva will rival the Hyundai i10 and Skoda Citigo, as well as representing the new entry point to the Vauxhall range, with prices starting from just £7995. The sub-£8k list price means the five-door Viva is around £600 cheaper than both an equivalent Citigo and entry-level i10. It's also better equipped, with cruise control, heated door mirrors, front fog lights, lane departure warning and hill start assist all fitted as standard. The engine choice is limited to just one option – a three-cylinder 1.0-litre unit with 75PS and 95Nm of torque. 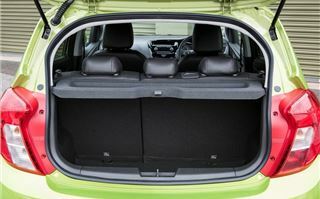 In base trim, the Viva misses out on VED-exemption, with 104g/km of CO2. However, for an extra £175, buyers can upgrade to an Ecoflex model, with aerodynamic tweaks and low rolling resistance tyres, which brings emissions down to 99g/km of CO2. 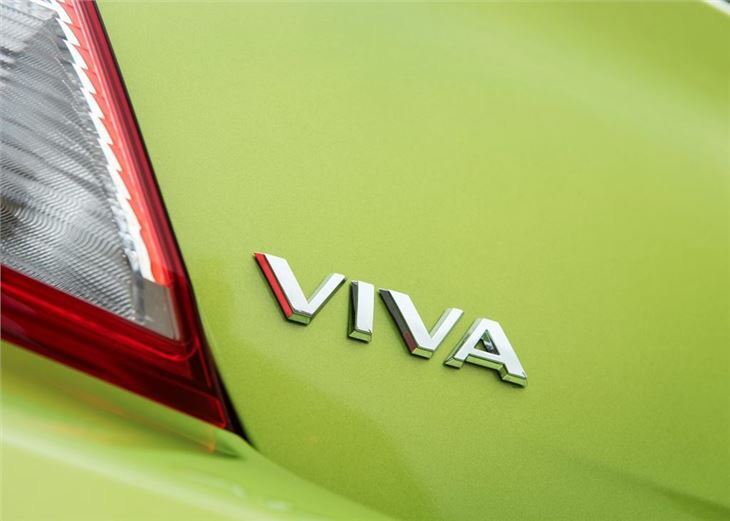 In town the front-wheel drive Viva is sprightly enough, with a smooth and direct five-speed manual transmission that makes gear changes a simple and quick process. 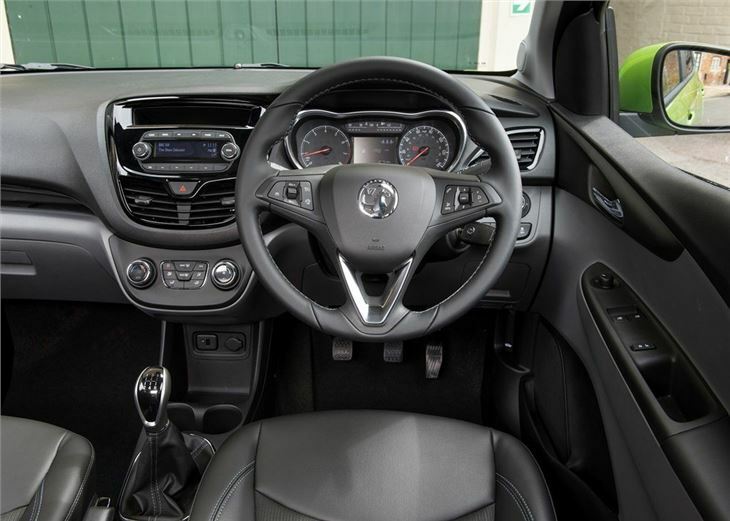 Likewise, the steering is light and precise at low speeds, helped by a city mode button that increases the power assistance to lighten the steering and reduce the number of turns need for tight manoeuvres, like parking. The cabin is also spacious, with plenty of head and leg room in the front and (just) enough space for two adults in the back. 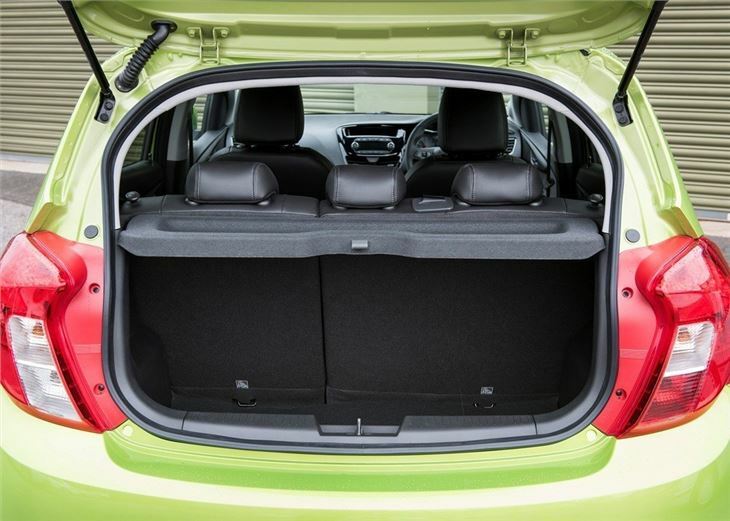 The boot is a decent size and large enough for the weekly shop, with 206 litres, but doesn't match the luggage space of either the Citgo or the i10. The interior is also rather drab, with lots of cheap dark plastics and a rather pedestrian layout, which lacks the innovation and upmarket appeal of other cars in this sector. 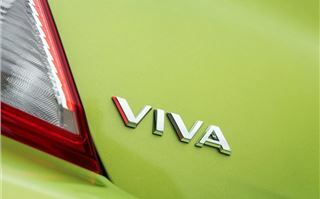 The Viva also feels distinctly average out of town, with disappointing handling and power delivery. The three-cylinder engine is effectively a non-turbocharged version of the 1.0-litre unit that’s found in the Adam and Corsa, but it's woefully slow without the boost. Pushed hard, the three-cylinder unit will return some meaningful performance, but it's rarely enough to excite. As a result the Viva struggles with small inclines, with furious downchanges need to simply maintain momentum up a hill. The steering is as equally cumbersome at speed, with little in the way of feedback, which makes cornering a somewhat numb experience. 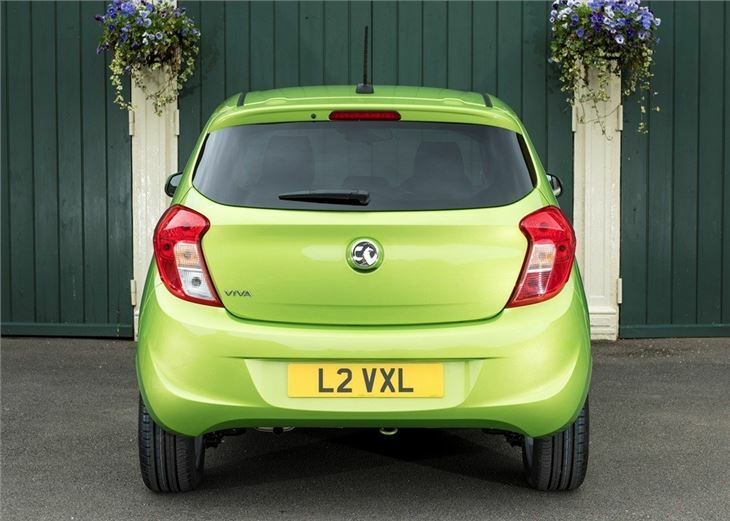 On the plus side, the Viva has a composed ride, with minimal body roll and a smooth demeanour on the motorway. Indeed, we were impressed with its soft ride, even if it does take a Jurassic age to reach 70mph. During our day of test driving, we averaged 45.5mpg, which is a long way short of the official 62.8mpg. 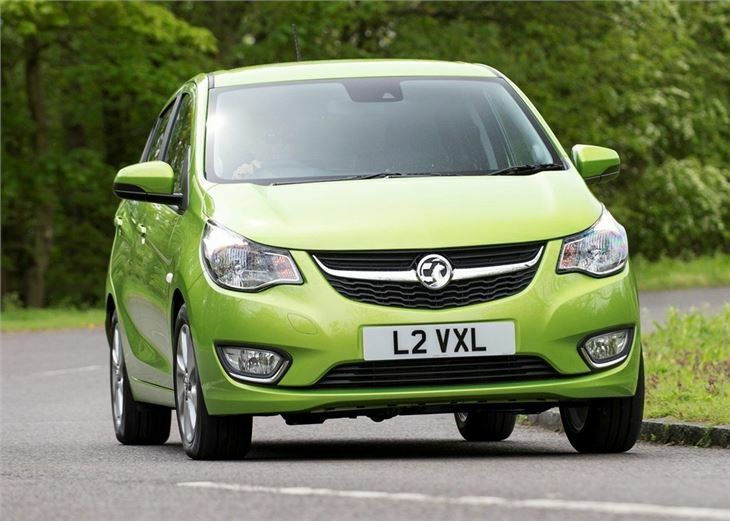 Vauxhall claims the Ecoflex petrol unit will return 65.7mpg, but we're unable to verify this as none of these models were available to test. Admittedly, the Viva meets its mandate as a compact, practical and good value city car, but we wouldn’t recommend one over a Hyundai or Skoda. 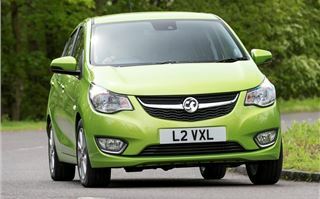 If truth be told, we’d choose a three-door Citigo over the Viva, simply because the former is so much more fun and involving to drive. 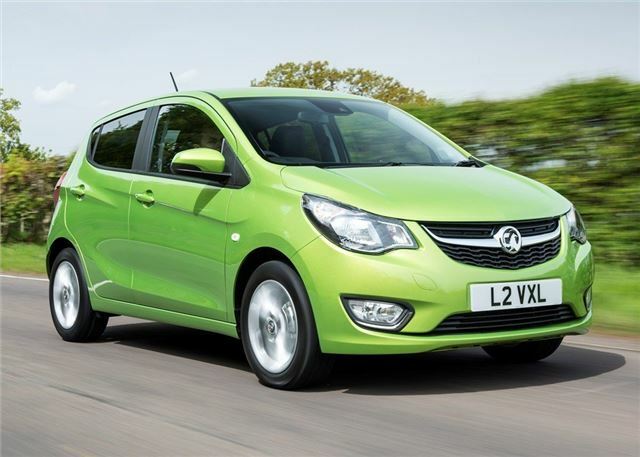 The Vauxhall Viva has the potential to make it as a fun city car, but sadly Vauxhall hasn't built on any of the attributes to back up its promise. And that’s the biggest disappointment here. Like its forbearer, this is a functional and affordable small car. But like the old Viva it is desperately lacking in flair, charisma or any form of driving pleasure.